Groomed with culture and arts, Amsterdam’s florists exude distinct artistic values on their own floral arrangements. From nature-inspired to dark romantic pieces, you will find all kind of creative expression on their works. And for any kind of occasion that needs a flower piece, you will have a local flower shop that can help you—no less with artistry and uniqueness. Here, you will find the best options for your flower delivery in Amsterdam. Ready to give your vision, these local florists will show you what creativity is. DELIVERY FEE €7.00 – € 15.00 delivery cost. Founded in 1942, Bloemeweelde has been serving floral needs in Amsterdam. They deliver to their customers’ orders and to over 400 companies in Amsterdam and cities near it. With a long history in doing floral arrangements, they have designs that are classic European sensibility to contemporary arrangements that speak of today’s floral trends. Being in the business for a long time, they can provide any floral needs for any occasion and deliver it to you. DELIVERY FEE €10 delivery fee for Amsterdam area. As look at A.P Bloem’s gallery, you will see floral pieces that exude artistry and uniqueness. They have a signature style that speaks solely of their brand as a flower shop. With variant flower choices to well-combined colors in muted or vibrant scheme, A.P Bloem’s floral arrangement reminds you of the effortless beauty of nature. And because of this, they have been featured to different publications that recognize their floral artistry. They offer delivery services to the area of Amsterdam and its near places, between Monday to Saturday. DELIVERY FEE Starts €5.00 to €9.00 delivery fee for Amsterdam area. Gerda’s Bloemen is located in the heart of Amsterdam’s culture. Hence, it is no wonder that their floral arrangements exude the city’s craftsmanship, with contemporary curation on colors and beautiful play on flower sizes. Founded in 1980, they continue to foster creativity with their designs, producing an extensive range of designs that are distinct to their floral identity. 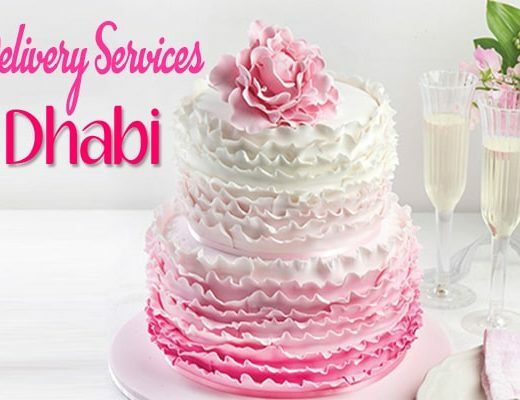 Specializing in wedding work to decorations to bouquets, they can deliver to different places in Amsterdam. DELIVERY FEE Starts at €7.00. Same-day delivery. Mooi Anders redefines romantic bouquets with their distinct floral style. With a certain romantic darkness to it, it reminds of a forest’s beauty on its natural state. Their floral arrangements are far from ordinary, which makes it refreshing to look at. Beautifully and uniquely presented, their floral style is something you want to put in your home or to send to someone you passionately adore. And they offer same-day delivery for these unique floral pieces. Season Flowers is a full-service florist with two branches: a flower studio on the Zuidas in Amsterdam and a flower studio in Zaandam where they arrange and design beautiful flower arrangements every day. They supply flowers and plants to various business, such as hotels, restaurants, events and offices. They also provide floral styling for weddings and residential spaces. 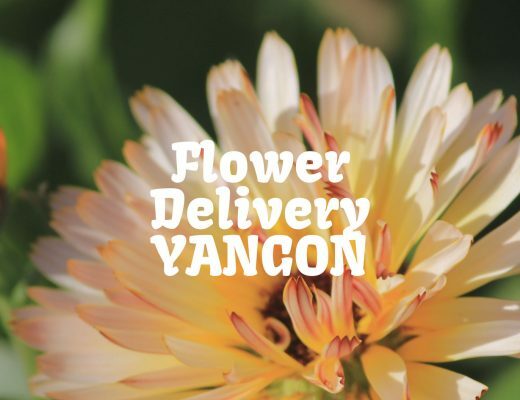 Contact them for a floral consultation to start blooming your home. Place beautiful plants and flowers on your balcony all year round with the help of Upperbloom. Their convenient and hassle-free service gives customers planters already filled and arranged with the lovely seasonal blooms, plants and potting soil. Your order comes with free delivery and they’ll even hang them up for you! The Upperbloom gardeners bring there knowledge and expertise to your balcony. Refresh your balcony blooms every season. With Upperbloom’s swap-service, they can fix your balcony within 15 minutes by swapping your old planters with new ones. Voort Bloemen delivers fresh flower bouquets and arrangements throughout Amsterdam. Since 2000, they have been supplying floral services with their extensive range of fresh flowers and plants that they buy in-house at the auction of Aalsmeer / Flora Holland. Even though they already have a wide range of bouquets you can choose from, they would also be happy to accommodate bespoke requests for customers who want a bouquet of flowers of their own choice! Anggrek has been in business for over 65 years. They put a strong emphasis on quality, creativity, punctuality and service. The Anggrek team (which means ‘Orchid’ in Indonesian) is young, but also experienced. They provide a wide range of products and services from bouquets, flower arrangements, plants, and special occasion arrangements like sympathy flowers and wedding arrangements. From traditional assortment to contemporary designed bouquets, Scheepstra Bloemen can help you customize your own floral arrangements. They encourage their clients to personalize whatever they need, with the creative help of their florists. Whatever you have in mind, they will translate your taste into a concrete floral arrangement. They offer delivery services in Amsterdam and all nearby areas. 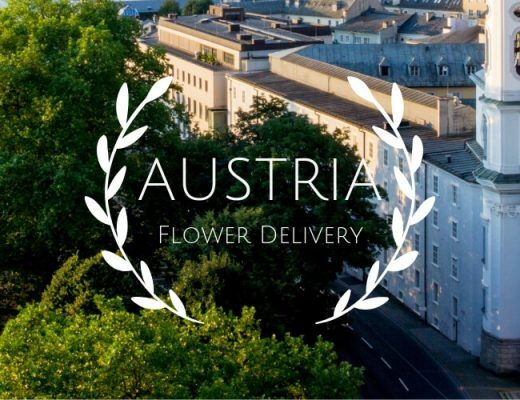 And being part of an international florist network, your flowers can be delivered throughout Europe. Serving the Amsterdam neighborhood for more than 20 years, AmsterdamFlora make flowers for individual orders to business request to bridal work. From large-scale occasions to small one like bouquets and anniversary flowers, they infuse contemporary techniques by assorting different lengths of flowers and adding variety of plant accent. Delivering in Amsterdam and its nearby areas, they offer online transactions for your floral arrangement orders. DELIVERY FEE Fees may vary. Menno Kroon is known for their high-end style in floral arrangements. As one of the most luxurious florist in Amsterdam, they have been creating floral designs for almost 20 years. Their designs has an effortless modernity on it—full of elegance and femininity. Aside from floral needs, their store also sells interesting interior design products, from handmade pieces to ornamental decors. They cater to different floral orders, like weddings to tailored individual orders. If you are looking for something different and eye-catching, Art and Flowers is the right choice for you floral needs. With artful designs, their floral arrangements are uniquely presented compared to other flower shops. Whether you need flowers to be delivered, for you home interiors or simply send to someone, they can cater to your needs if you want something grand and artistic. You can also visit their studio, which is open from Monday to Sunday.